We know you have a wealth of choices when it comes to health care and we THANK YOU for choosing Pain Specialists of Charleston for your treatment. Pain Specialists of Charleston, P.A. Pain Specialists of Charleston sees patients by appointment only. Patients can be referred from their primary care physician or by a specialist including an internal medicine physician, neurosurgeon, orthopedic physician, podiatrist, rheumatologist, psychiatrist, chiropractor or physical therapist. 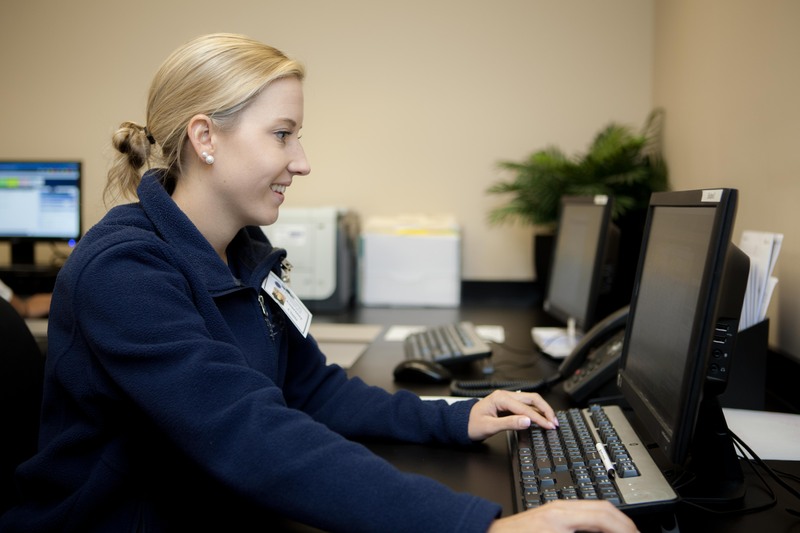 Referring physicians can download and print our Patient Referral Form and fax to our office at (843) 818-1145. Our office hours are 7:45am-4:30pm, Monday through Thursday and Friday 7:45am-1:00pm. Our office is closed for major holidays including Good Friday, Memorial Day, July 4th, Labor Day, Thanksgiving and Christmas. Life-threatening emergencies are not treated in our clinic. A life-threatening emergency should be treated either at the Emergency Room or by calling 911. If you have an urgent need that cannot wait until regular business hours, such as a severe drug reaction or an immediate need because of a reaction to a procedure (severe headache, severe pain from injection, severe rash or fever after injection, etc. ), you need to go to the Emergency Room. If you call our office, our voice mail is NOT checked during the night or over the weekend, so you will not be called back until the next business day.